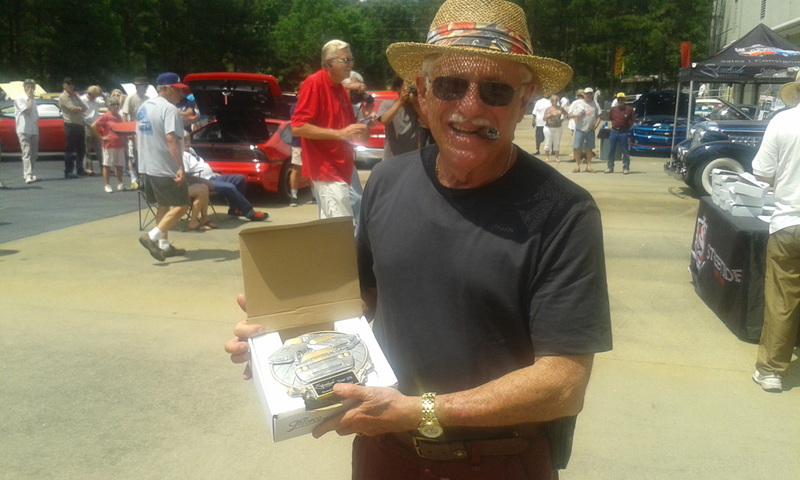 Founded in the early 1990's, Peach State Cadillac & LaSalle Club is one of the most active CLC groups in the country! Our growth has increased year after year with friendly and fun-loving folks who enjoy numerous club events, provide helpful and valuable advice to other owners — and, or course, parading around in our Cadillacs! To discover more reasons to consider joining our illustrious group, CLICK HERE. But it's not about us — it's about YOU! If you're proud of your Cadillac (and why shouldn't you be?) take advantage of PSCLC and show it off! even parades in the coming months. Peach State CLC is a southeastern regional affiliate of the national Cadillac & LaSalle Club, sanctioned by the CLC. We are organized under the CLC’s section 501 (c) 3 non-profit umbrella. We have our own constitution and bylaws, our own board, our own budget and operating procedures. To read more about our organization, Board members and more, simply click here. To read more about our organization and join in the fun, CLICK HERE.